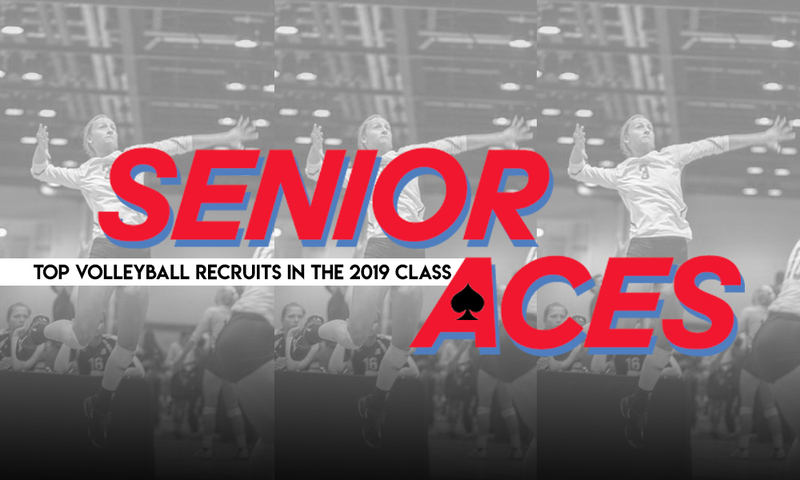 PrepVolleyball.com is proud to present its Senior Aces, the top 250 volleyball recruits in the Class of 2019. Please see our Prologue, published Aug. 13, for specific information about how the list was crafted and the timing of its release. Peyton Wilhite committed to USC over a year ago….